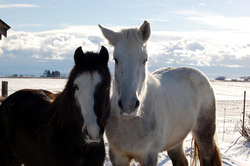 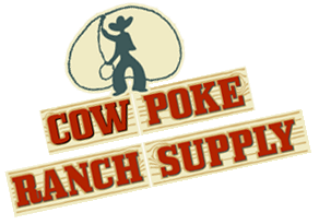 Cowpoke Ranch Supply carries feed and minerals for every age and type of horse. 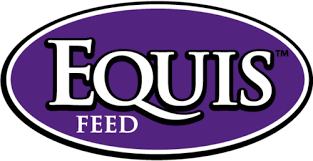 We also have a large selection of vet products, minerals, and supplements for your every need! 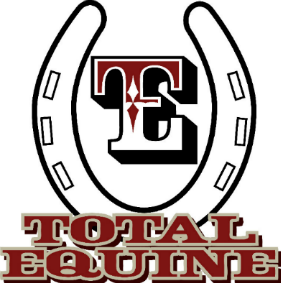 We are happy to announce that we are currently adding products weekly to our equine section. 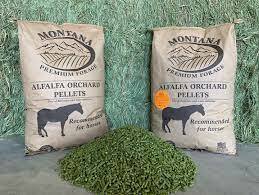 If we don't have it, just ask and we will be happy to order it for you.